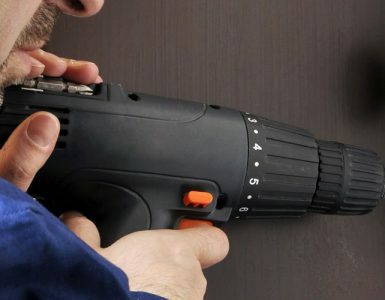 Most of us think of locksmiths as the people we call to help us when we’ve locked ourselves out of our homes or cars, but we can actually count on them to help us with lots of other security measures. 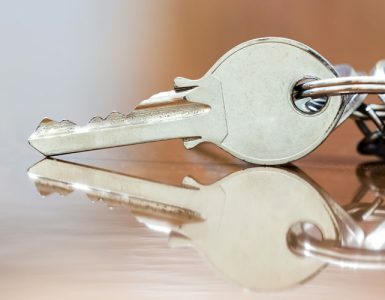 Here are 5 things you need to know about locksmiths to ensure you get the best service and you don’t get caught out by rogue traders. Most of us only call on a locksmith when there’s an emergency, which means a rough research job that basically turns into who can get to you first. If you do your research now, whilst you’re not locked out of your house or car, you can keep a trustworthy locksmith’s number in your phone for the future. While you’re looking for a good locksmith to add to your contact list, why not get them to install extra reinforcements to your property? Locksmiths will be happy to add deadbolts, chains and peepholes to help you feel safer in your home. There aren’t any laws requiring locksmiths to be trained to a certain standard or be registered with any boards. This means that anyone can call themselves a locksmith without breaking the law. Choose a locksmith that takes pride in their work, has ID on them and has a uniform or marked van. These things indicate that they take their job seriously. Don’t allow a locksmith to charge you hugely inflated prices – they are unlikely to be trustworthy if they are charging you over £200. Lots of front doors come with anti-snap locks these days, which are great for keeping burglars out but means that it can cost between £125-£170 for a locksmith to replace them in the event of a lockout. You can even pay a locksmith to check your locks are all working efficiently. Think of it as a ‘check-up’ for your doors and windows. Any reputable locksmith will provide this service. Fill in the form below if you’d like to get some quotes for a locksmith – remember, it doesn’t have to be an emergency to need a locksmith’s services. Emily Rivers is the Customer Experience Manager at Quotatis. She informs customers of the latest developments in a range of products so they can make the best choice for their homes and ensures they get the best out of our service. For more information about Emily visit her Google+ profile. Should you Ever Fit your own Lock?